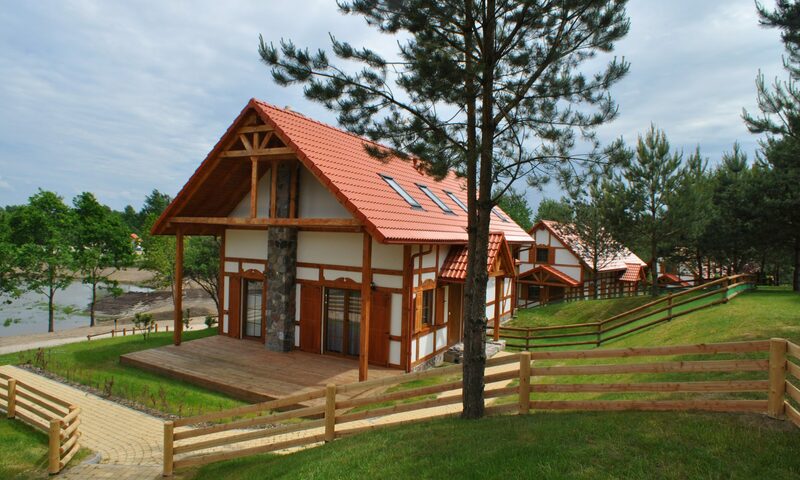 In our holiday homes, pure quality of life and profit are combined. Invest in a unique location and enjoy the benefits of a land-secured investment! A good investment with a stable income of up to 10 – 12% per year plus value increase potential! 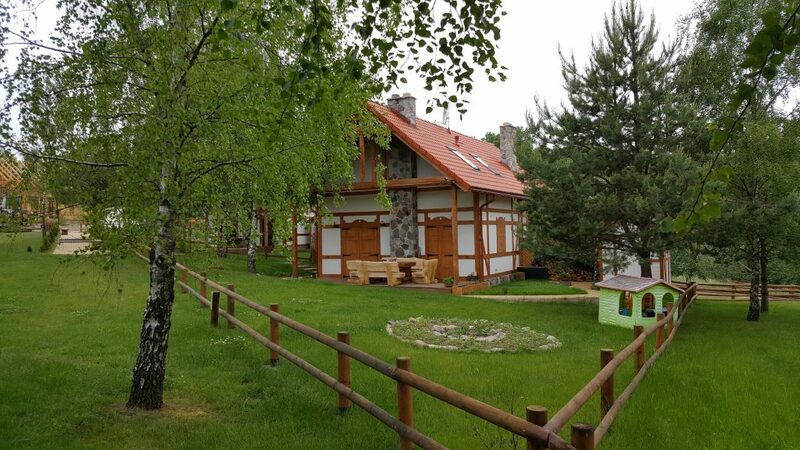 In the north-west of Pomerania, embedded in largely untouched nature, in the midst of the Kashubian landscape, on a 50-hectare estate, four-storey high-quality holiday homes with a first-class infrastructure emerge. 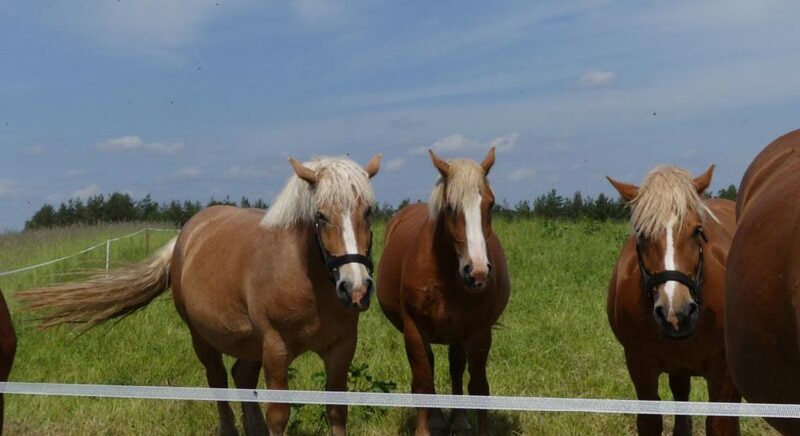 In addition to play and barbecue facilities, there are also: a horse farm, a hotel with a SPA, a golf course with a golf academy and an 18-hole golf course. 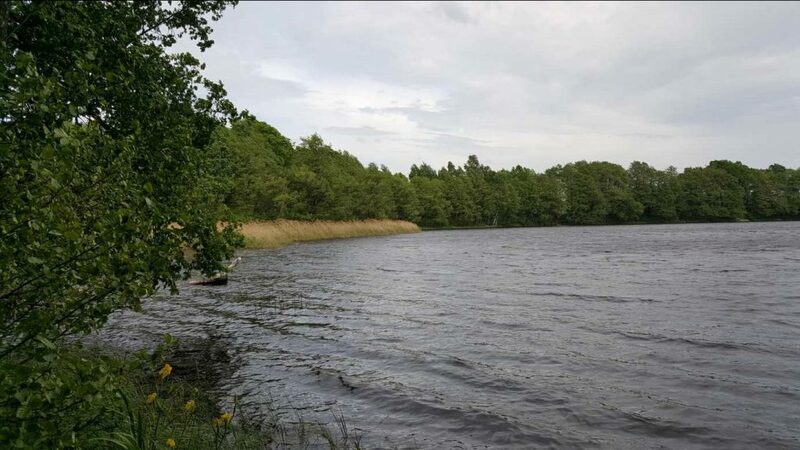 In addition to a lake, artificial lake, a natural sandy lake surrounded by forests, a broad sandy beach and a private bathing pool are laid out. 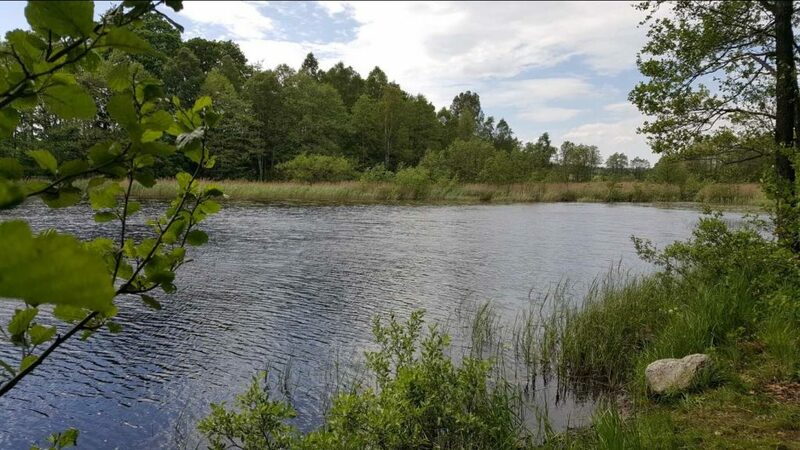 Surrounded by vast forests, clear lakes and green meadows, you will find a Kaszubian dream that unfolds its natural splendor in all seasons. 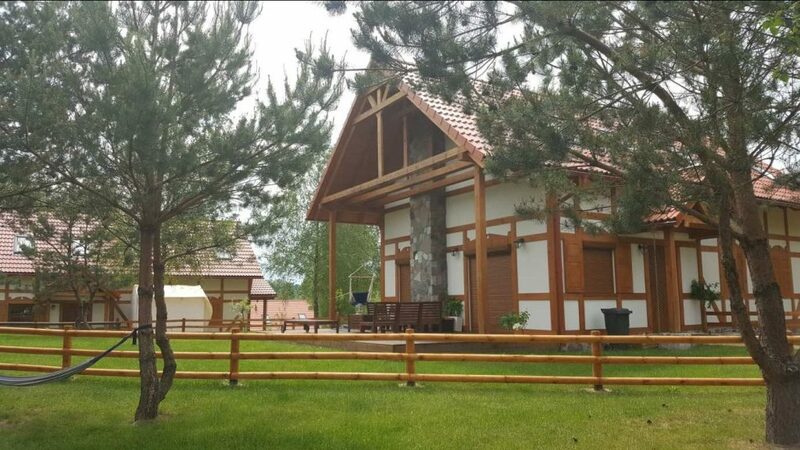 Equipped with everything, which makes the stay pleasant and varied all year round, a holiday house resort of the absolute extra class! The See & Golf Resort not only sets new standards when it comes to environmentally friendly construction and responsible project development, it also convinces through its successful embedding in the natural and cultural conditions of the region. 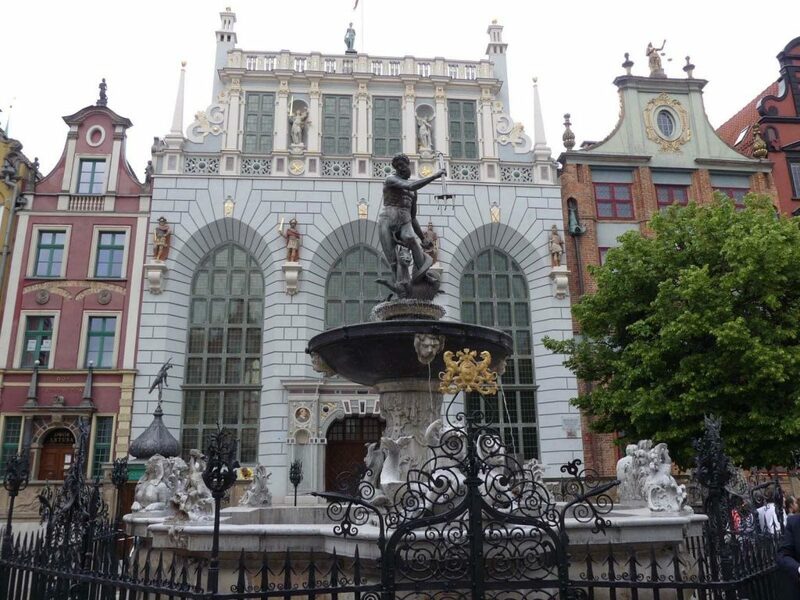 The favorable location of Gdansk, and above all the harbor, have triggered a regular economic boom in recent years. Gdansk has an international airport which can be reached in just a few hours from many European cities. The harbor metropolis on the Baltic Sea is one of the most beautiful cities in Poland and is located about 122 km from our Lake & Golf Resort. 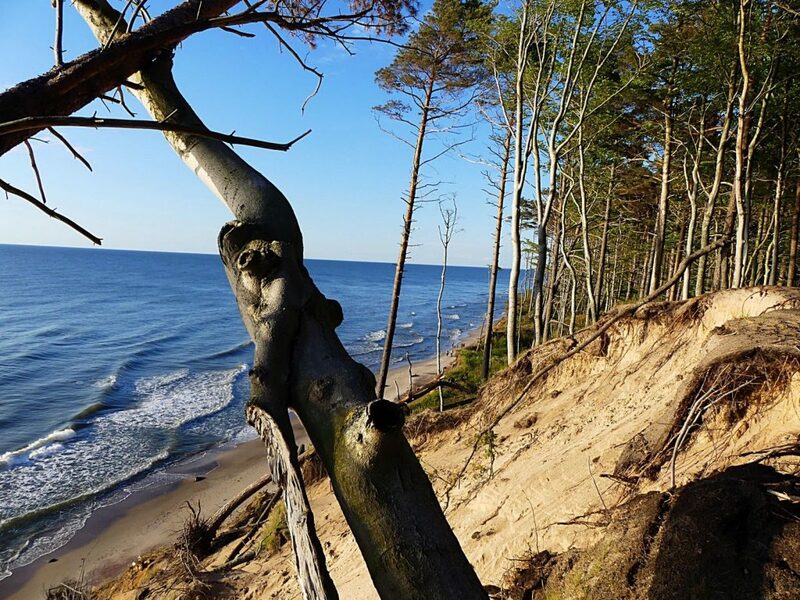 A bathing excursion to the picturesque Baltic Sea? Only about 65 km and you can reach the small eastern city Ustka. If you like long beach walks,this is perfect for you. Wide beaches with fine-grained sand, fresh air and its charming climate have made Ustka one of the most famous resorts in Poland. This still unspoiled east coast with its woody cliffs and clean sandy beaches can be reached in less than an hour by car. 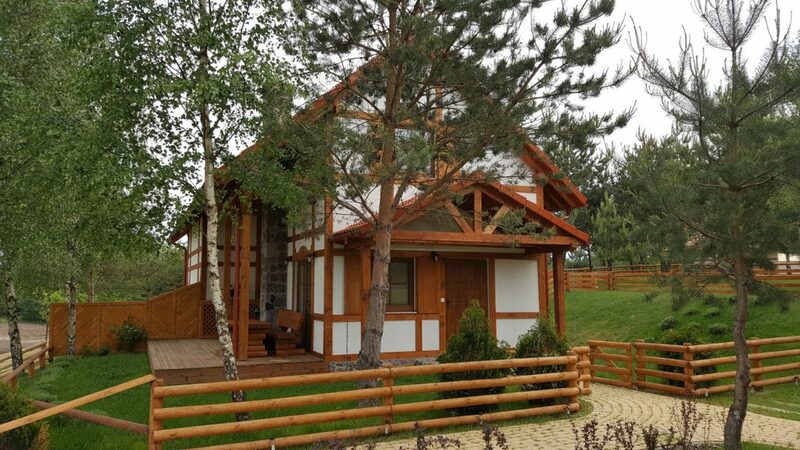 All of the residential properties are well designed and in close proximity to the wonderful natural environment and represent the unique philosophy of the developers to combine all the beauty of the typical Cascavian architecture with the most modern comforts. In cooperation with prominent architects, the resort presents a wide range of properties, which always have recurring elements. Wood, natural stone and glass are the dominant materials that involve nature as part of the whole. The holiday house as a semi-detached house has about 51 m² of living space spread over two levels with a light-flooded living, dining and kitchen area as well as direct access to the terrace, two bedrooms, a guest toilet and a bathroom with spa shower. All the villas are complete, stylish and of high quality. 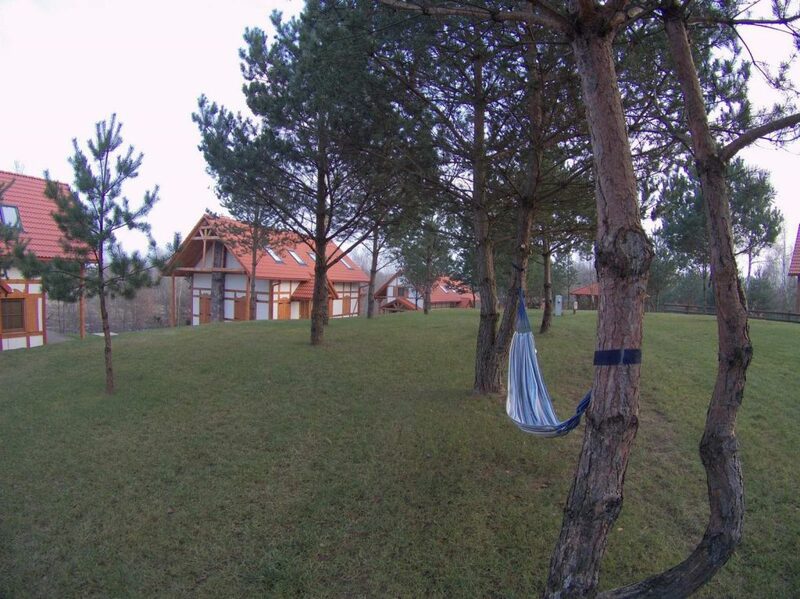  In addition: children’s playground, camp fire, outdoor fitness, volleyball court, golf course, barbecue facilities, sandy beach, bathing lake, etc. The house is ready to be handed over. 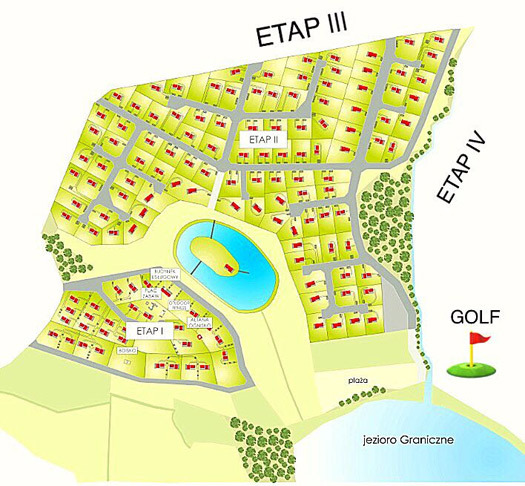 A highlight of the See & Golf Resort Kaszubska Ostoja will be a golf academy with attached driving ranch. 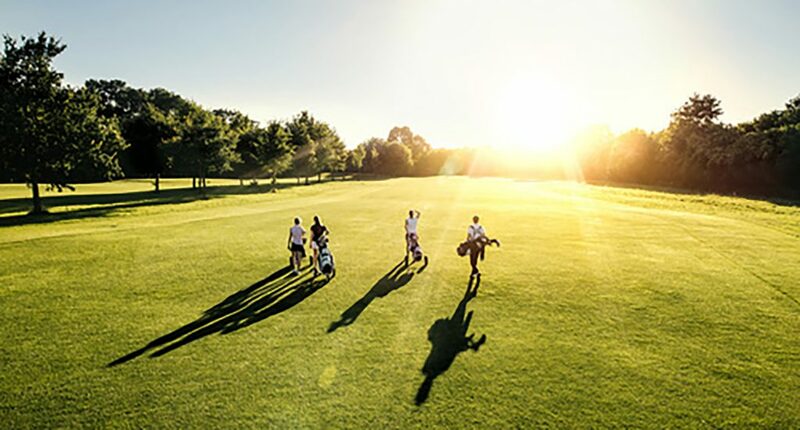 Through its harmonious embedding on an area of approximately 20 ha in the breathtaking natural landscape, it will offer every player an extraordinary experience. You can go swimming, horseback riding, fishing, mountain biking, hiking and more. Experience how to combine rest and activity in a pleasant way. Have we made you curious? Then contact us. We will be happy to arrange an appointment with you.